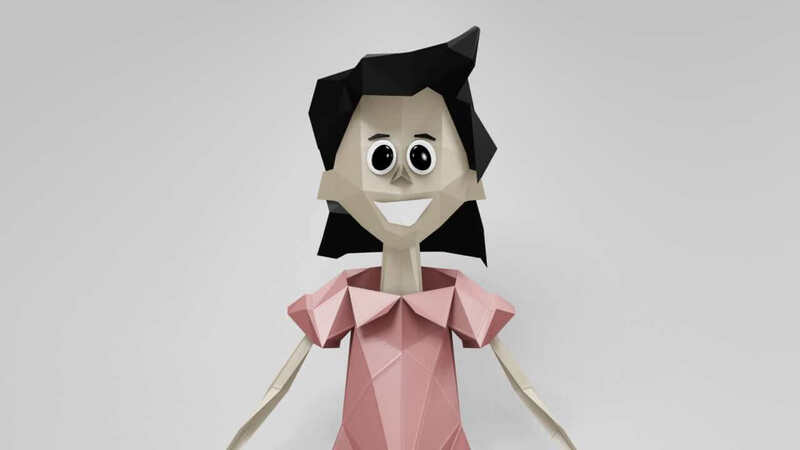 Being the client’s 1st national TV ad , the brief required a comprehensive research. 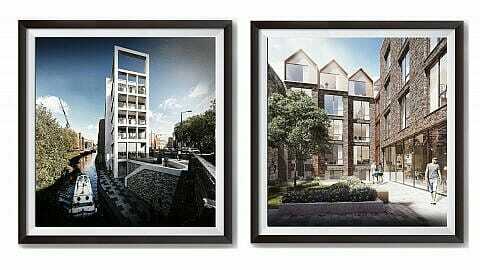 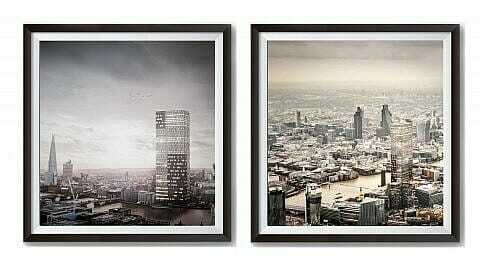 The client wished to portray a light, airy characteristic to its developments, playful and family orientated. 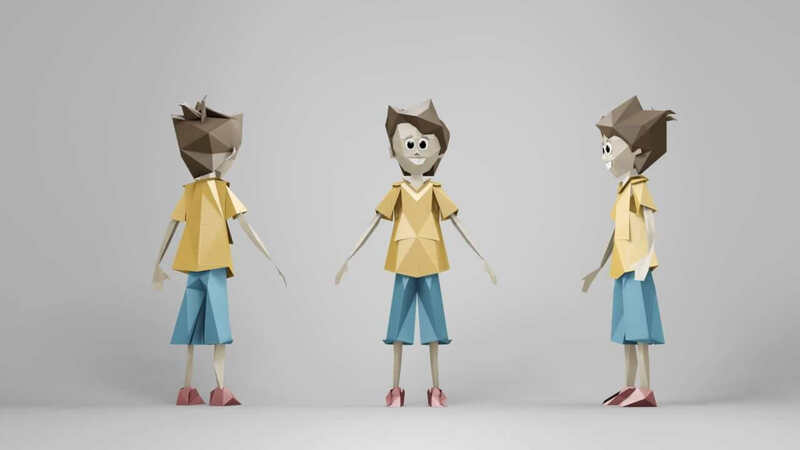 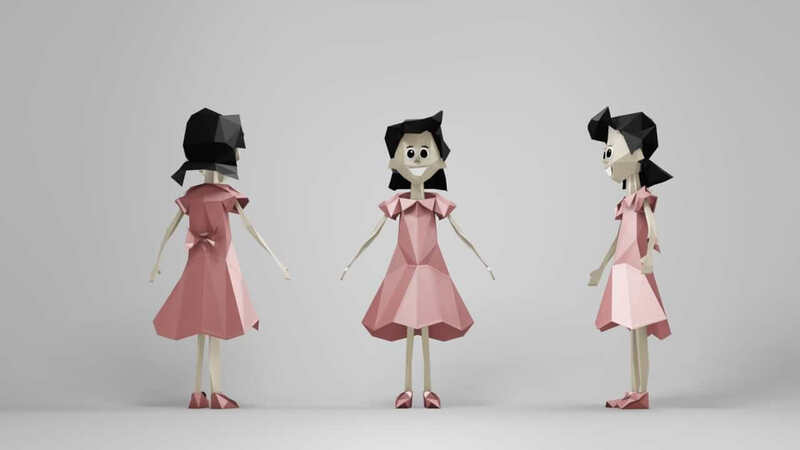 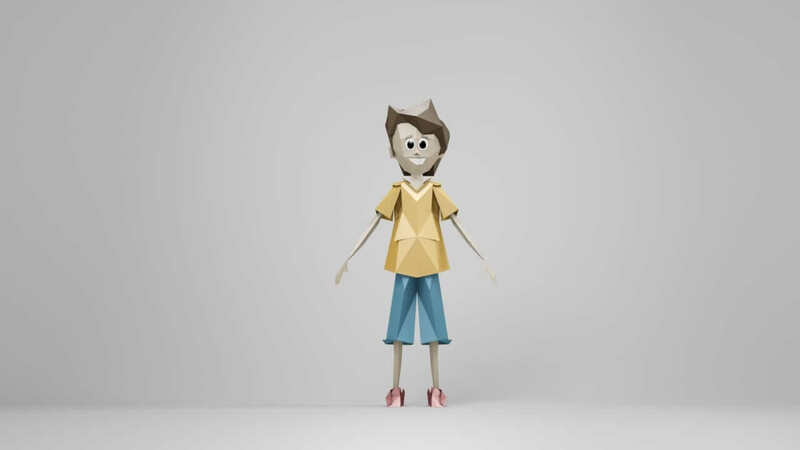 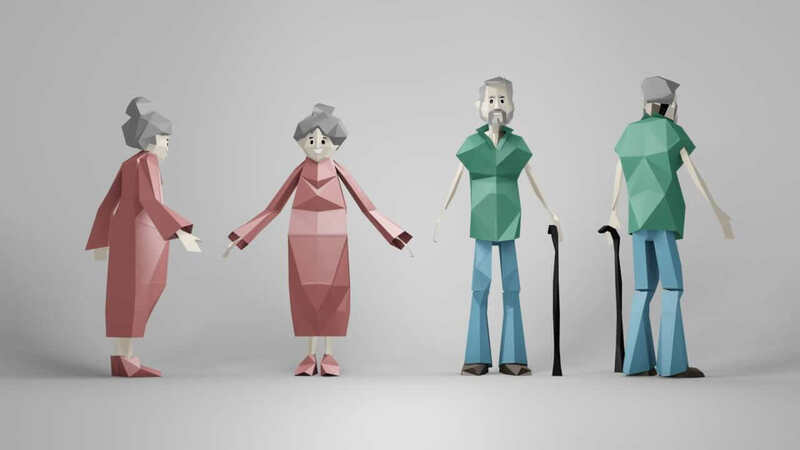 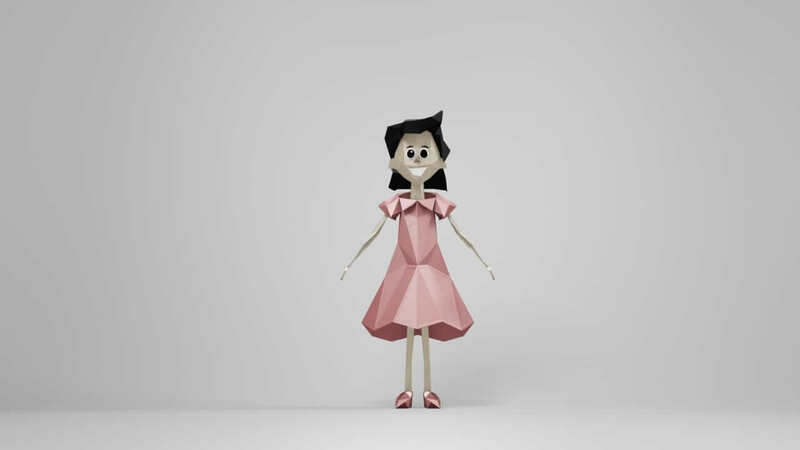 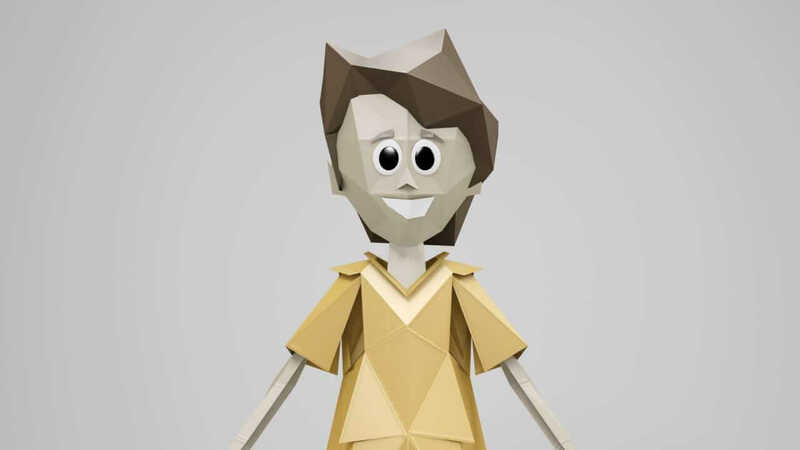 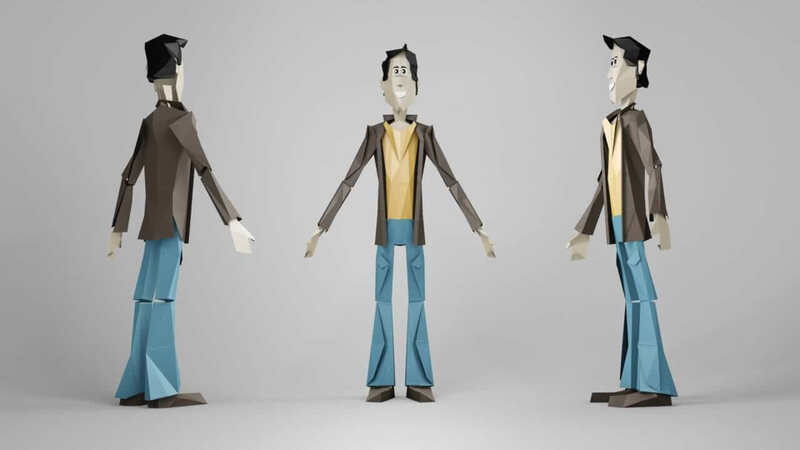 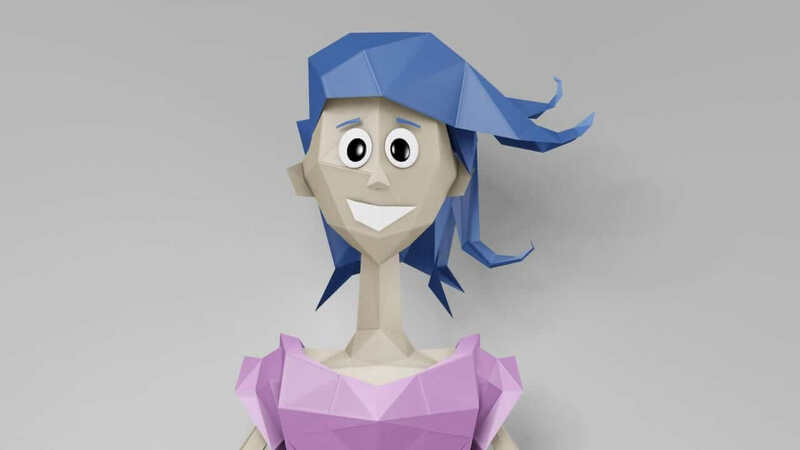 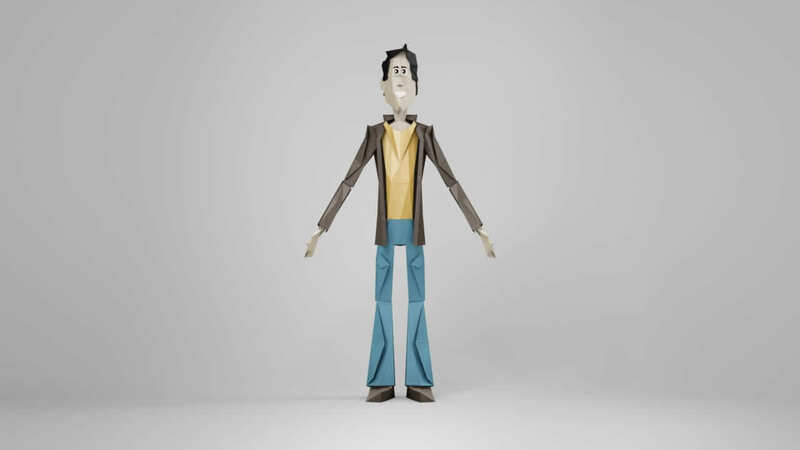 the choice to use origami animation provided the lightness and playfulness elements, while the growth process in content delivered the message – family, continuity, security, future. 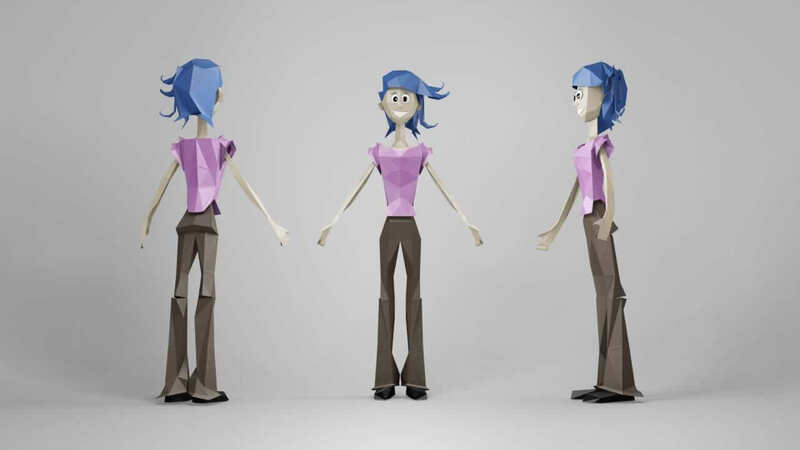 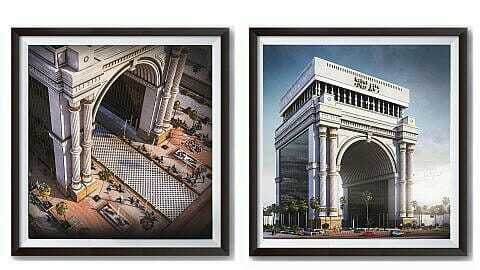 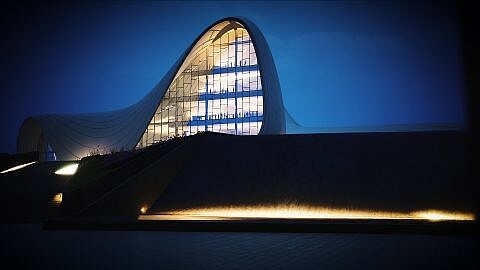 The ad was well received in the media and ROI showed in market success.